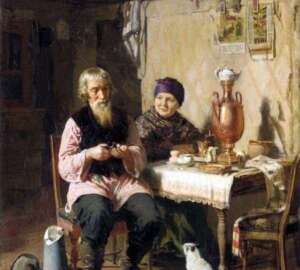 One of the founders and an active figure of the Association of Mobile Art Exhibitions, A. Korzukhin was not only a gifted artist, but a profound connoisseur of folk life. 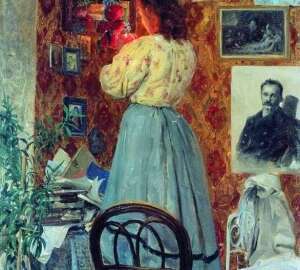 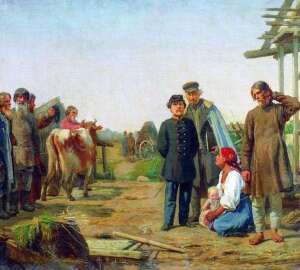 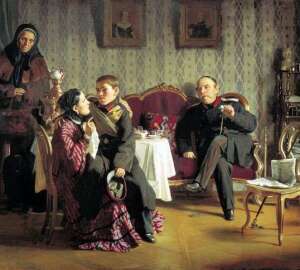 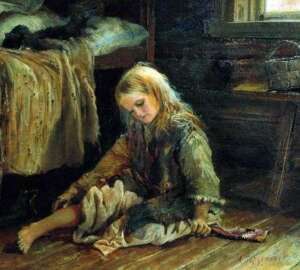 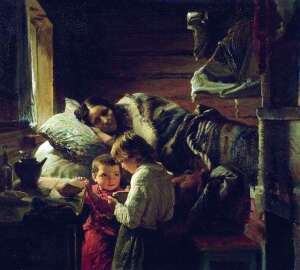 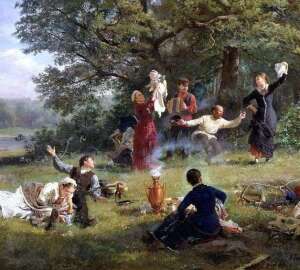 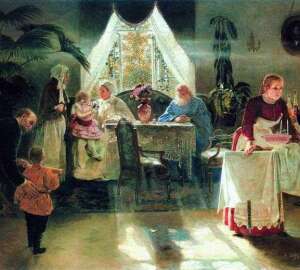 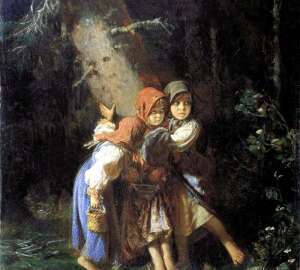 The paintings of Alexei Korzukhin today deservedly stand among the recognized works of the best Russian genre artists. 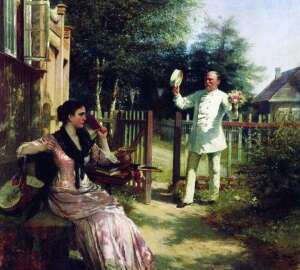 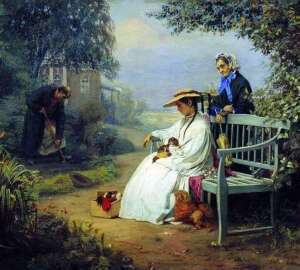 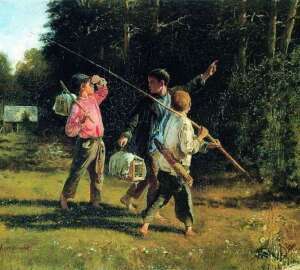 A fine example of his amazing talent is the canvas “Sunday Day”.